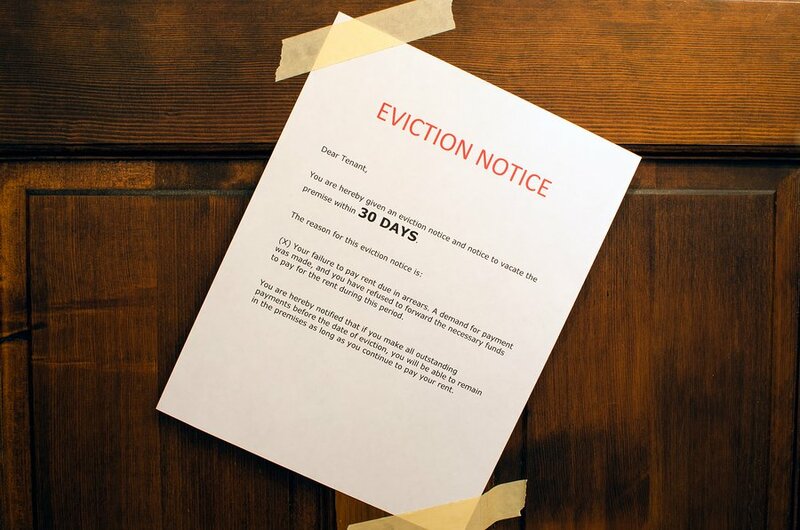 With the rental industry booming, there seems to be no short supply of tenants filling up your vacancies. The next step for a successful property management business is adding more doors and units to your portfolio. 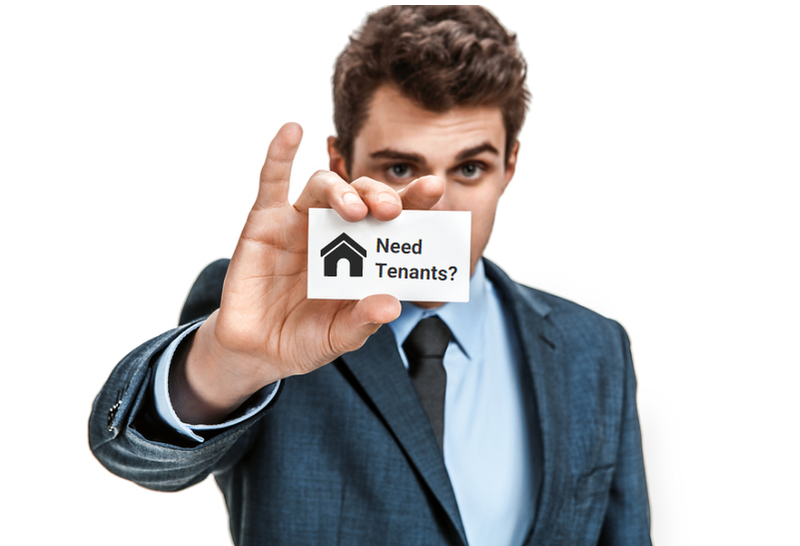 The best way to grow your business is to attract more owners by demonstrating the benefits of property management versus self-managed rentals. New customer acquisition is an important part of every business. Property managers can find great success from exercising these key strategies for acquiring new owners and building their client base. You might assume that your network already recommends your management services when rental properties pop up as the topic of conversation. Having this type of assumption can lead to zero leads from your immediate network if you don’t let people know exactly what you do. Marketing yourself and your business to your network is as easy as striking up a conversation and engaging them in a fun discussion about the housing market and real estate investments. 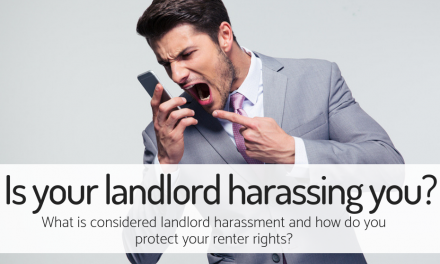 And no one can resist a juicy tenant horror story (just remember to keep names confidential). If people know what you do, they will remember to recommend you or reference your business. Just remember to keep any job related complaints at a minimum around your friends. Your friends will be less likely to refer your services to someone they know, if they think you hate your job. Save the complaining and frustrations for best friends and partners. Your family can act as your best cheerleaders and provide excellent free advertising for you! Extending your services to their social network opens up lots of doors to connect with people you don’t usually interact with. Just like your friends and clients, make sure your family knows what you do and how property managers prevent the stress associated with self-managing rental properties. A lot of realtors are lost when it comes to property management and will be grateful for any advice or help you can offer them when working with clients interested in investment properties. Reach out to the local real estate offices and offer to help answer questions or provide property management services to interested clients. Make sure to be clear you only want to help with property management and have no intentions with competing for a sale later on the relationship. Visit real estate offices in your area and drop off a flyer that explains how you can help and be clear you will establish a non-compete agreement for all sales. You should also consider offering to take the highest volume realtors to lunch and get to know them. Home Owners Associations can have strict rules when it comes to rental properties in the community. You can tap into this niche market by outlining a strict rental management plan and presenting it to your local Home Owners Associations, with the intent of providing exclusive property management services to any rental properties for the area. You can emphasize the quality of tenants you approve by explaining your expertise in tenant screening, describe your hands on approach for management to ensure that your renters follow lease regulations and how you understand the consequences and processes if anyone violates lease terms or HOA rules. You will benefit from establishing a good relationship with other property managers in your community. You will find that many property management businesses do not work with all types of properties in all areas of your market. Make sure to connect with them so your name comes to the top of their mind when they are approached by a potential client they do not serve. On the other end, make sure to send them leads that fits their business and let them know where the lead came from. If you refer a client to another property manager, give the manager a call and say you referred someone to them and offer the contact information to show you are serious about helping each other out. Joining a professional organization will expand your network and can help you serve your community better. Local organizations like the Rotary Club or Chamber of Commerce will connect you with other people who may own their own rental properties. Every community also has an investor organization or group that meets to discuss their investments. Adopt an attitude that you will genuinely help these people with their problems even if they do not hire you to do so. Freely and openly give out information that will help them and after time they will start to hire you. You may find it challenge to offer advice for free at first, but as you start to gain credibility as a valuable source of information, you will notice that people will start to hire you and refer you. Offering incentives for referrals can encourage your clients to recommend your property management business and services. Consider telling your clients you will waive one month’s management fee for every referral that signs a management agreement with your business. Property managers may find success in starting a Friends and Family discount or special offer to bring in new business from certain referrals. You can make new leads that come to you from friends and family feel extra special by telling them you will discount or waive their first month’s management fee since you have a mutual acquaintance. Sharing this type of discount with your friends and family can encourage your network to refer more people to you because they will feel privileged to have a connection to getting people a special deal. Referral agreements are designed to compensate businesses for referrals. For any professional organization that sends you business, you can thank them with a referral fee or commission. Make sure to keep excellent track of leads and follow-through with an any referral agreement. PreviousHow Do Renters Find Their Next Apartment?